Malo Events Ltd is a “controller” of your personal information. Our address is Malo Events Ltd Offices, 10 Bowen Square, Daventry, NN11 4DR. A subset of that category, Sensitive Data, deserves additional safeguards. Sensitive Data includes, by way of example, Clients’ confidential data, individuals’ home telephone numbers, Bank Account, Income Tax and National Insurance numbers, interview notes, CV’s, etc. If your relationship with us includes providing Malo Events Ltd with Sensitive Data, we will protect that information with extra care. We will not distribute Sensitive Data outside of Malo Events Ltd, if you so request, and will give you the chance to opt out of sharing this information within our own organisation. Malo Events Ltd collects Personally-Identifiable Information and Sensitive Data only when there is a legitimate business need to do so. 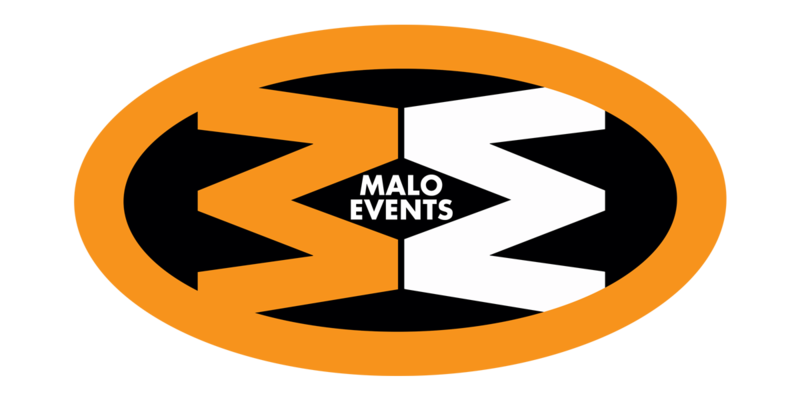 Malo Events Ltd will continue to oversee implementation of and compliance with our Policy and will adapt the Policy to reflect changes in technology and the expectations of everyone we deal with. To ensure that we are following our stated Policy, we also conduct periodic and random audits of our Web sites and other systems. Malo Events Ltd Data Protection Policy has been developed out of respect for the privacy preferences and choices of our candidates, suppliers customers, associates and staff. We have established procedures to ensure that every reasonable effort is made to address your concerns.